I will admit to having more than a slight obsession with foliage and plants and spend a great deal of thought on finding the perfect foliage to complete the look of a flower arrangement. 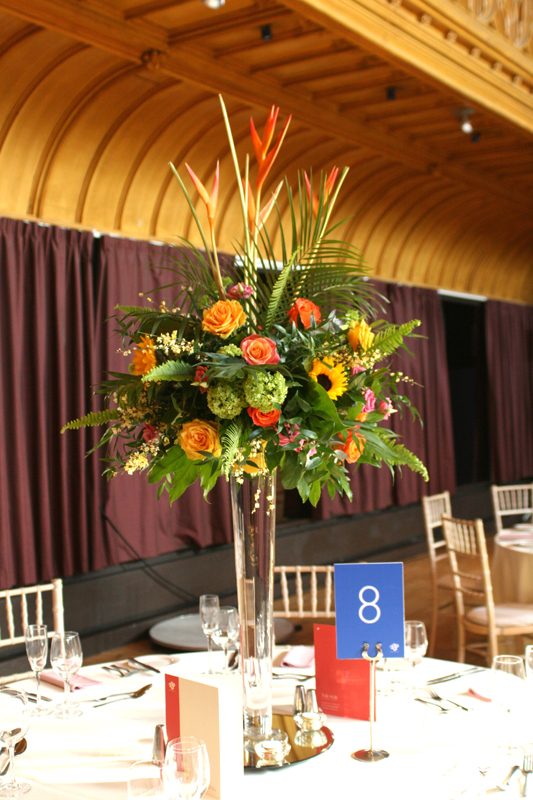 When designing flowers for a wedding or event I find it is crucial to select foliage to complement the flowers and style of the event. There are so many amazing varieties and textures to suit every theme and colour scheme from delicate ivy trails to large tropical palm leaves and its a great option if you are on a tight budget. I couldn’t possibly choose a favourite, but here are a few images to tempt you into making foliage the main event for your special day. Grouping together many different shapes and textures of tropical leaves in simple clear vases makes a stunning and modern display. Large monstera leaves have been positioned to create a large canopy style table arrangement with lovely moss detailing at table level. Trails of jasmine and eucalyptus soften this bouquet and add size and interest. Bouquet of fern, ruscus and grasses with a few stems of freesia gives a more natural look with lots of gorgeous textures. For something a little different carry a bouquet made using one type of foliage, like this hand-tie of eucalyptus tied with ribbon and broach detail. 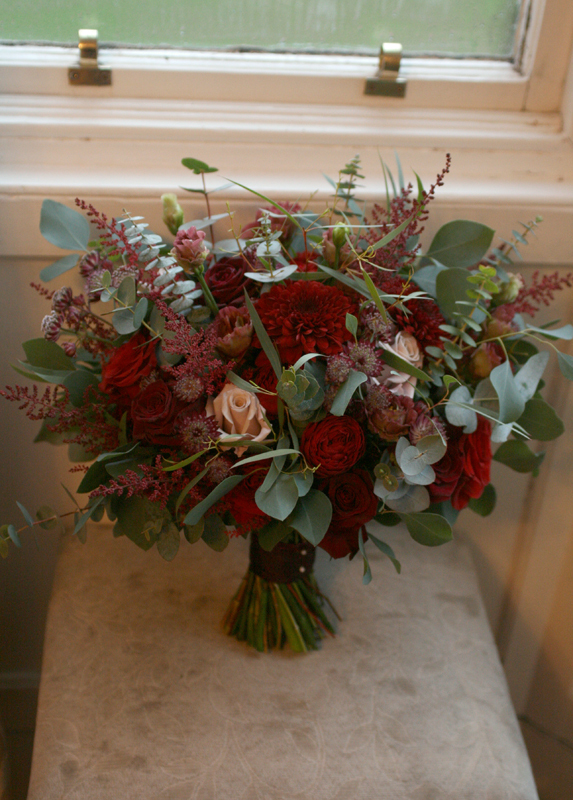 Or this lovely shower bouquet, made using lots of lovely shades of foliage.